Christmas will be here before we know it, and if you’re ready to get your shopping started, we’ve got ideas for you! These gifts are presents with a purpose: they provide encouragement and equip your friends and family to stand boldly on the authority of God’s Word. Here are five ideas to consider as you start making your shopping lists! 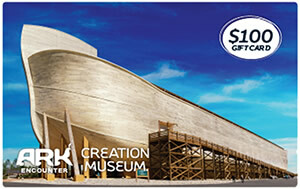 Help send your family and friends on the trip of a lifetime with a gift card to the Ark Encounter and our sister attraction, the Creation Museum. Many people would rather have experiences than “stuff” for Christmas, and a visit to our life-size Noah’s Ark is sure to make your family’s eyes light up in anticipation. These can be used to buy tickets on-site, grab some great food from our wide range of dining options, and pick out a souvenir or teaching resource from the gift shop. Next year, the new Answers Center, our 2,500-seat auditorium at the Ark Encounter, will be open to host several conferences for our parent ministry, Answers in Genesis. 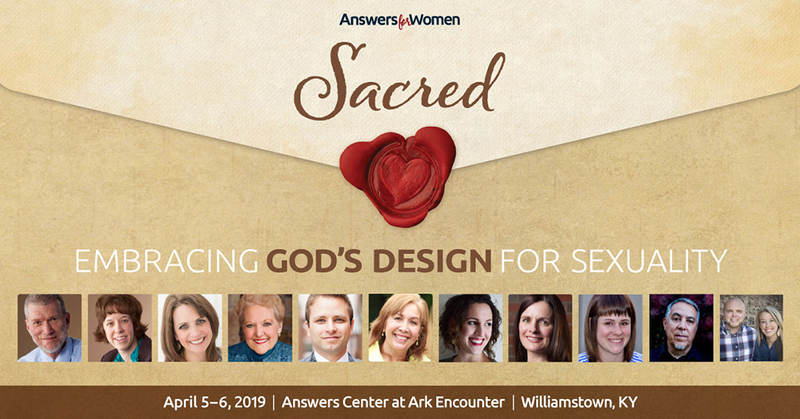 Equip the women in your life to embrace God’s design for sexuality at next year’s Answers for Women conference on April 5–6, 2019. 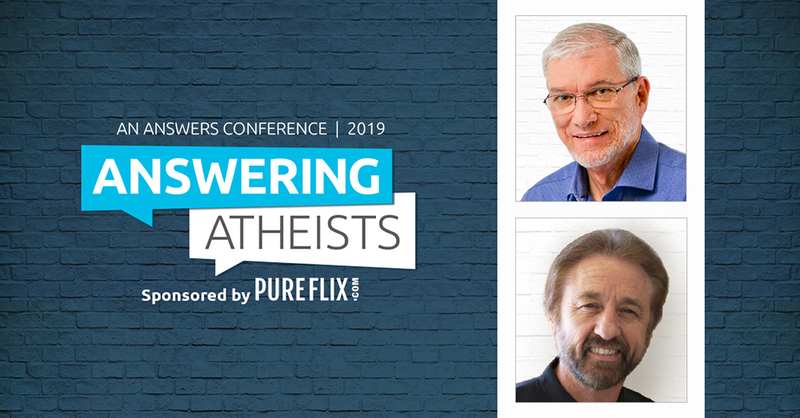 Or you can help your family and friends find hope and encouragement with answers to the common questions asked by atheists and other skeptics at the Answering Atheists conference April 17–19, 2019, featuring Ray Comfort of Living Waters and our CEO Ken Ham. 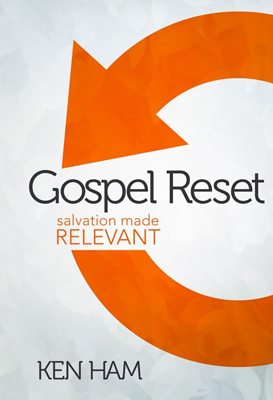 Looking for a gift for your pastor? 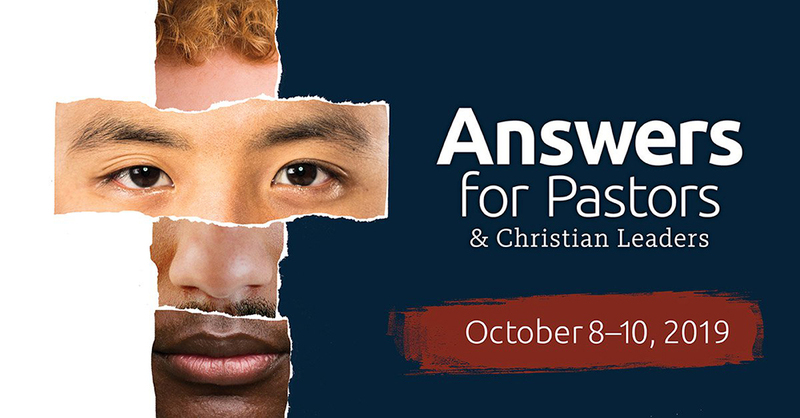 Consider sending him to the next Answers for Pastors & Christian Leaders conference, which will tackle the issue of racism from a biblical perspective. While this conference is directed towards pastors and leaders, registration is open to anyone who wants to attend and soak up some solid Bible teaching. 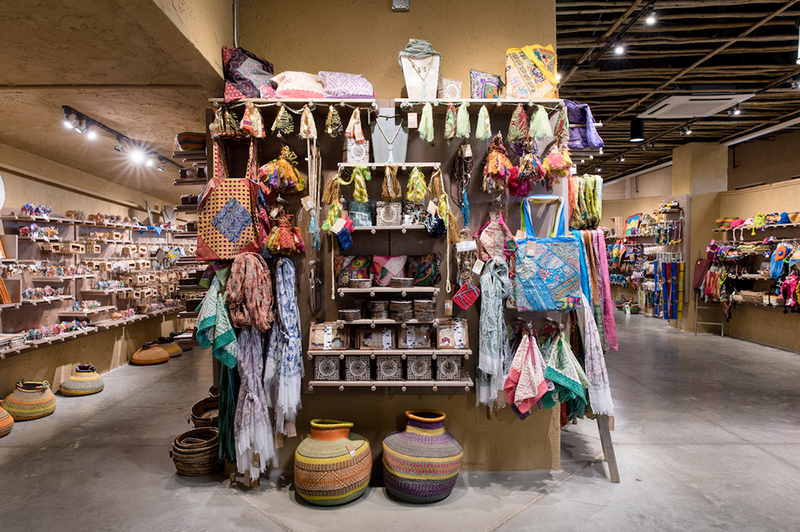 The Ark Encounter’s gift shop is full of an impressive selection of handmade, one-of-a-kind fair trade gifts! As you walk through this section, you’ll find jewelry, décor, purses and other bags, children’s items, pottery, and so much more. Your purchases provide artisans with a reliable income and the opportunity to break the cycle of poverty. 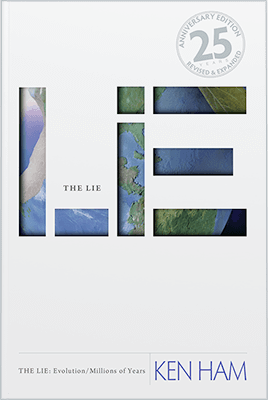 Help those on your shopping list expand their home or church libraries with resources that will encourage and equip them to stand boldly on the authority of God’s Word. As you walk through the gift shop, grab copies of Ark-related resources such as A Flood of Evidence: 40 Reasons Noah and the Ark Still Matter, Nye/Ham: The Second Debate, and The Flood of Noah: Legends & Lore of Survival, along with Noah: The Remnant Triology, a historical fiction trilogy tracing the backstory of Noah and life before the Flood. Or you could introduce someone to the core message of Answers in Genesis and encourage them to think biblically with books such as The Lie: Evolution/Millions of Years, The New Answers Books, Six Days: The Age of the Earth and the Decline of the Church, or Ken Ham’s latest book, Gospel Reset: Salvation Made Relevant. Share memories from your trip with family and friends with keepsakes from your visit to the Ark Encounter. 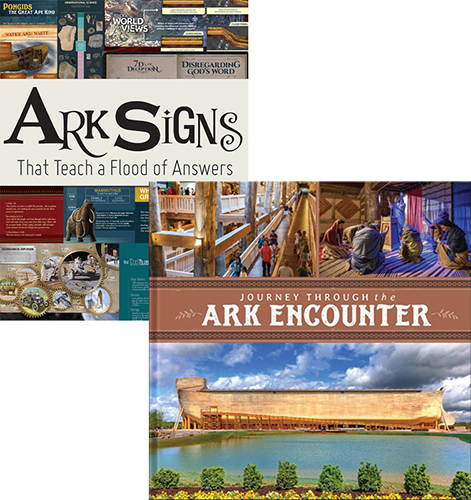 Journey Through the Ark Encounter and Ark Signs (available individually or as a pack) will give you a visual reminder of all you saw and learned during your visit, and we also have a variety of shirts, hats, ark replicas, mugs, and so much more that will help you remember your trip for years to come! 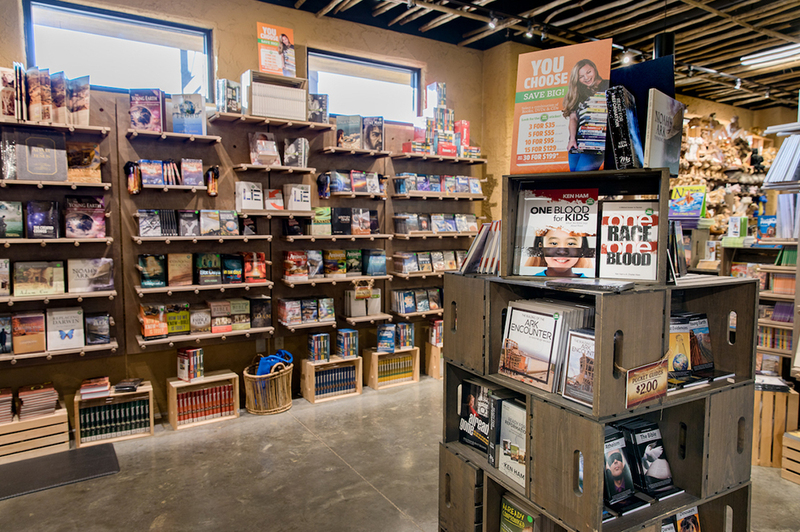 This is just a sampling of the many resources and gift options that are available in our gift shop and in the online store. With all the choices available, you can find something for everyone on your Christmas list! Previous Article Checking in on the Ararat Ridge Zoo Expansion Next Article ChristmasTime at the Ark Encounter Starts Friday!